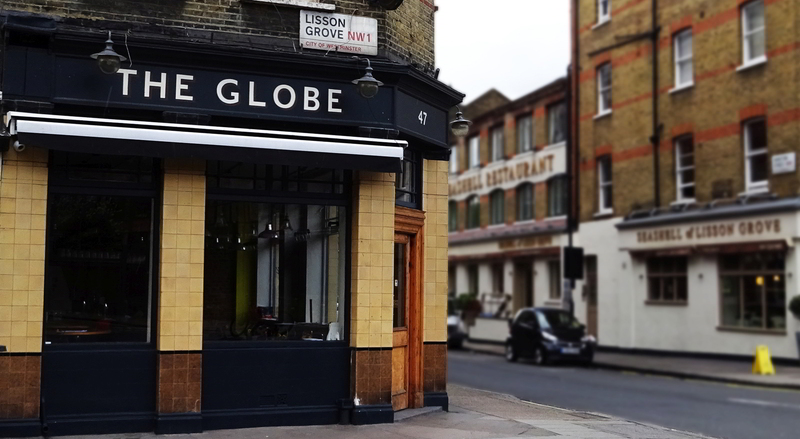 Recently refurbished, The Globe has existed for over 170 years. Come and join us for great drinks and appetising food. Try our diverse and exciting range of beers on offer, from cask to keg and bottle to can. 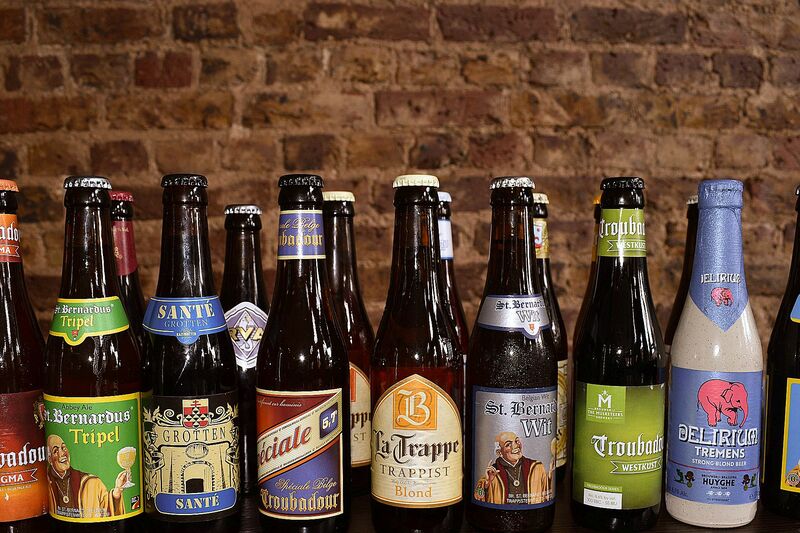 We love introducing new and different craft beers and regularly change our range. We also have a fine selection of wines, gins, rums and ciders. The food menu has taken inspiration from current street food trends in Peru. Our menu is designed to be eaten in or take away. The food is prepared fresh at the moment and it only takes 7 minutes to be ready. "We believe in making our food just like we were back home in a Peruvian Kitchen. Love, care and healthy ingredients are paramount." Krispy Kale, Wild Spinach, Black Beans, Quinoa, Sweet Plantain, Guacamole, Mozzarella Cheese, Salsa Criolla (fresh tomato, red onion, garlic, coriander, fresh lime juice), Limeña Sauce (Aji chilli, red pepper, cherry tomato, onion, garlic). 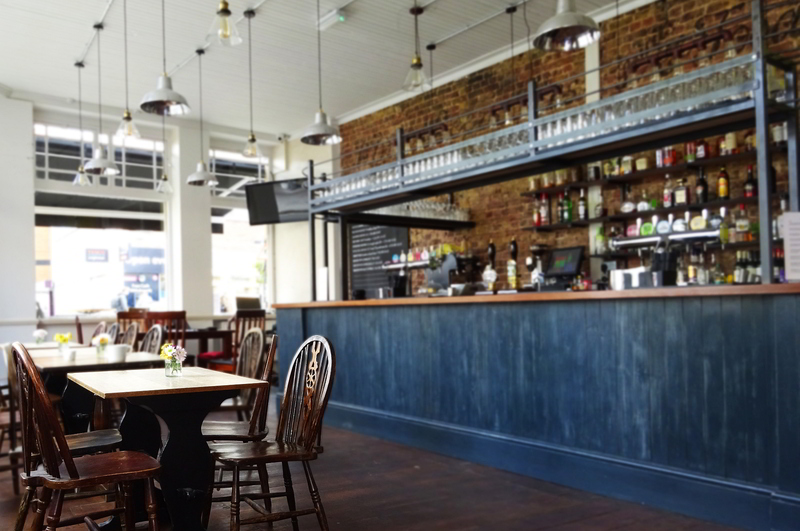 The Globe is available for hire on Saturdays and Sundays. Accommodating up to 80 people standing (or 50 seating) we can provide you with the ideal venue for a private function. Please contact us via email for any enquiries. Copyright © The Globe 2019. All Rights Reserved.